I think u hit every issue I had with the last release right on the head. Excellent work. Have u considered maybe giving the robed dwarves a rag doll physics model instead of making them explode upon death? Just a suggestion. I did try to make that possible but articulated figures for the dwarves just wasn't working. AF it tricky to build with. well for me anyways. Understood. Maybe add a certain new gibbing system to the game that will be available real soon once a certain somebody's mod is released. Would add to the gore which I think would be awesome. I think something like this would really add to the horror and gore of this game. Nice one dude, fixed all of the problems perfectly! Good work. From an anonymous player I was informed about a few game breaking bugs I hope all that is now ironed out and the latest V4 patch that has been re-uploaded to address these issues. Thanks everyone for your understanding and being patient with me on fixing everything. In that sheriffs house, ya know with that clown, I´ve encountered another texture bug. Most of the wall textures inside the house wich are naturally quite bright, they turn to an extremely bright white. I´ll eventually post a pic later. EDIT: Its either a Texture error, or an lightning error. 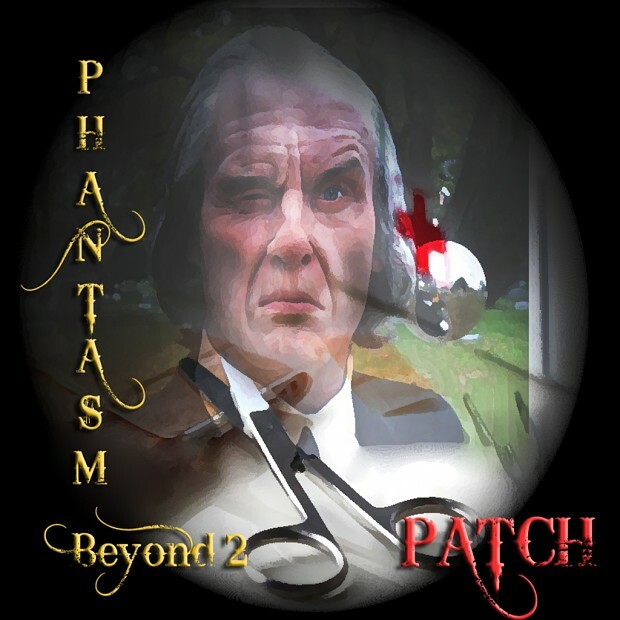 sure now you tell me as I've just uploaded patch V5. I will look into it. yet please let me know what you find as well, thanks! I've just checked it and everything is as it should be. Now I got a similar error. Yet again, textures are either "black" or missing, distorted, and flickering on and off on their polygons. For example the mausoleum drawers appear black=textureless. And the ground texture in the desert of the "hang" level flickers black. Thats how it is, D3 often goes bonkers with ATI. I guess, that was it. Could play the game fine until "hang" level, than the texture errors occured. Having set Win7 back like 10 times, and re-installing Doom 3 and the mod 14 times, changing to new/old drivers and everything, it just doesnt work anymore, this makes me baffled. I´ve tried pretty much everything out, not one single solution has worked. The basegame however looks perfectly fine. I got both the AMD Radeon HD 6450 and HD 6530D working at the same time. Maybe they are just not compatible. Guess after 5 hours of playing, some data just got corrupt and it appears to be even passing the win 7 setback. I give up guys, if you might have any further suggestions, let me now. But for my part, im done. Hopefully the standalone version or one of the next patches will make this mo-f*cker work.